Here at Classic, we have a wide variety of tents and tent accessories from which to choose. 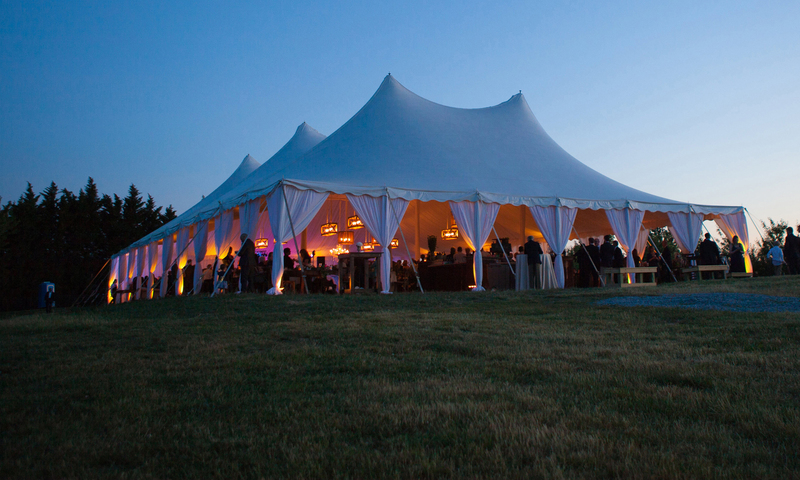 Tent options include specialized tent liners and a variety of draping choices. Specialized, made-to-order doors and guttering systems are available as well; all a part of keeping the elements of weather away from your special day. Final touches include pole wraps, lighting, and fan options completely tailored to your individual needs. It’s your time to shine! We provide lighting solutions to make that happen. Café lights, chandeliers, spotlights—we do it all. Lighting can be connected to dimmers to allow you to control the mood of your event. Don’t see what you’re looking for? 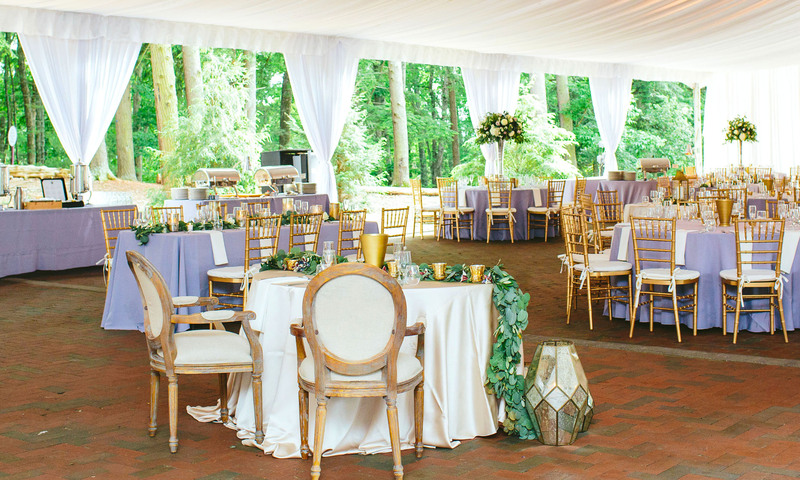 Tables and chairs are essential to any event. 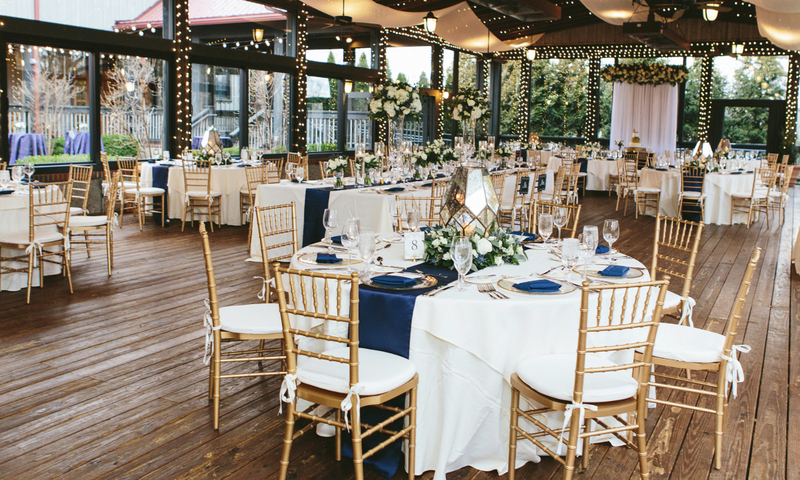 Make your guests comfortable with one of our many chair options. And whether you’re looking for banquet tables, round tables, or cocktail tables, our large inventory of shapes and sizes ensures you’ll have exactly what you need. 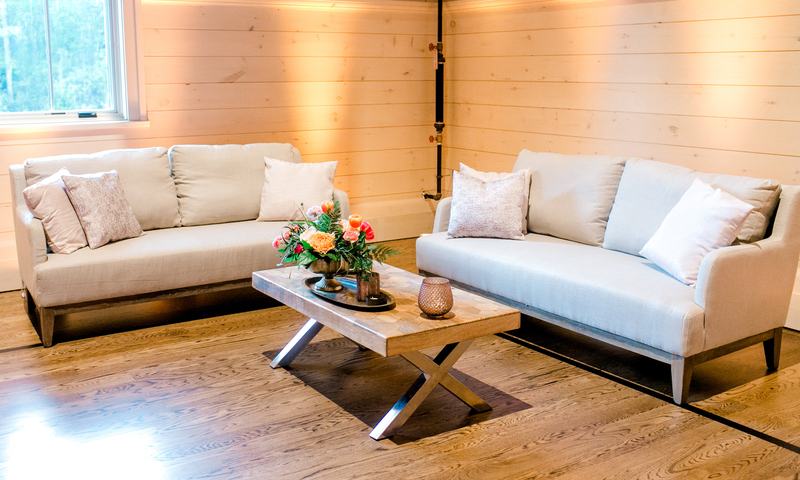 Each offering of furniture is carefully selected to incorporate current trends in event design. Stylish lounge furnishings coupled with theme and environment will ensure that each guest is left with an unforgettable impression. Our blended offering of sophisticated styles includes matched ottomans, sofas, chairs, tables, and accents. The website is always available for a current look at options. Sales associates are close by to assist with the final details. 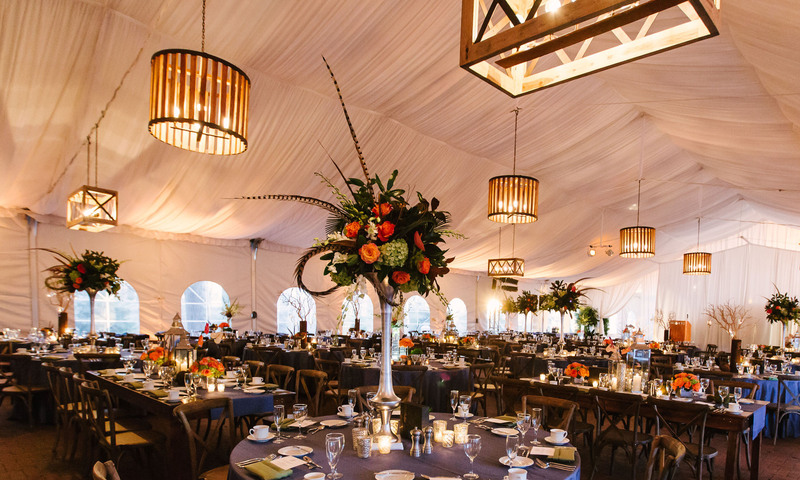 Classic Event Rental offers a variety of detailed fabrics, each with its own aspect of originality, tailored to incorporated today’s ever changing trends. 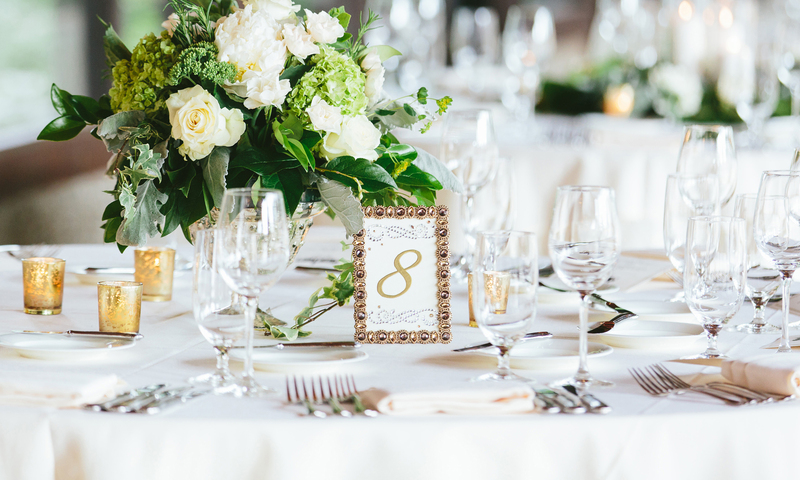 Our offerings include a wide array of color coupled with elaborate fabrics that leave your guest stunned. Stop by the showroom to explore our linen collection. When you’re ready to toast the happy couple, we have all of your glassware needs covered. From standard barware to specialty cocktail cups, we carry a wide variety of styles to meet your thirst-quenching needs. Cheers!